I like this jacket a lot. 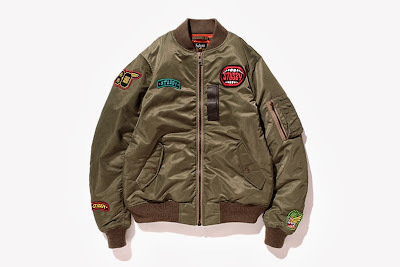 It has an old school bomber jacket feel to it. Back in the day our parents used to buy us the bomber jackets and we would do our best to fill it with patches to look like aviator pilots.